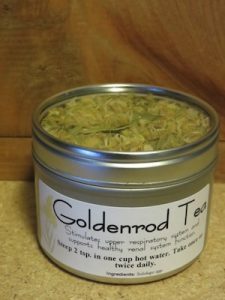 Goldenrod Tea made from the flowers, leaves, and stem of the goldenrod plant has a pleasant flavor along with an array of useful compounds and minerals, which therefore makes it a healthy beverage. Occupying a significant place in American History, the tea came to be known as “Liberty Tea” and was the only beverage opted for when the European Americans boycotted English tea after the Boston Tea Party in 1773. Later in the 19th century, the tea was called “Blue Mountain Tea” and was exported to China. 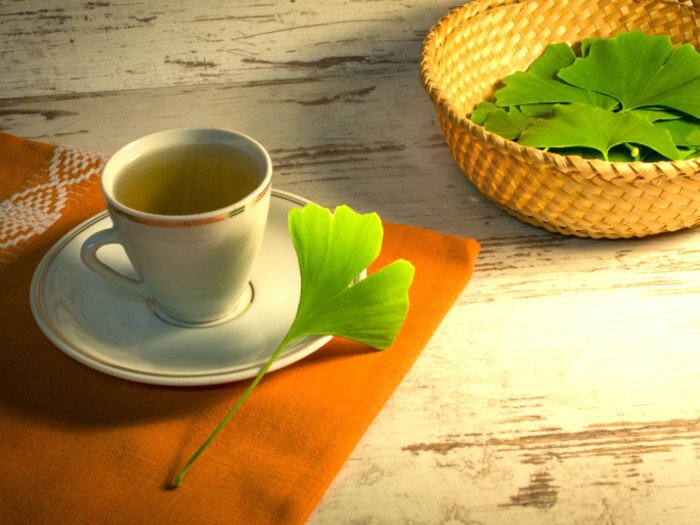 Besides its soothing taste, different varieties of the tea were also used by the Native Americans for curing various ailments. The presence of a phenolic glycoside called leiocarposide and bioflavonoids such as kaempferol and quercetin that are found in the tea may help to reduce tissue inflammations of the urinary tract as well as other painful conditions such as gout, arthritis, and joint pain. 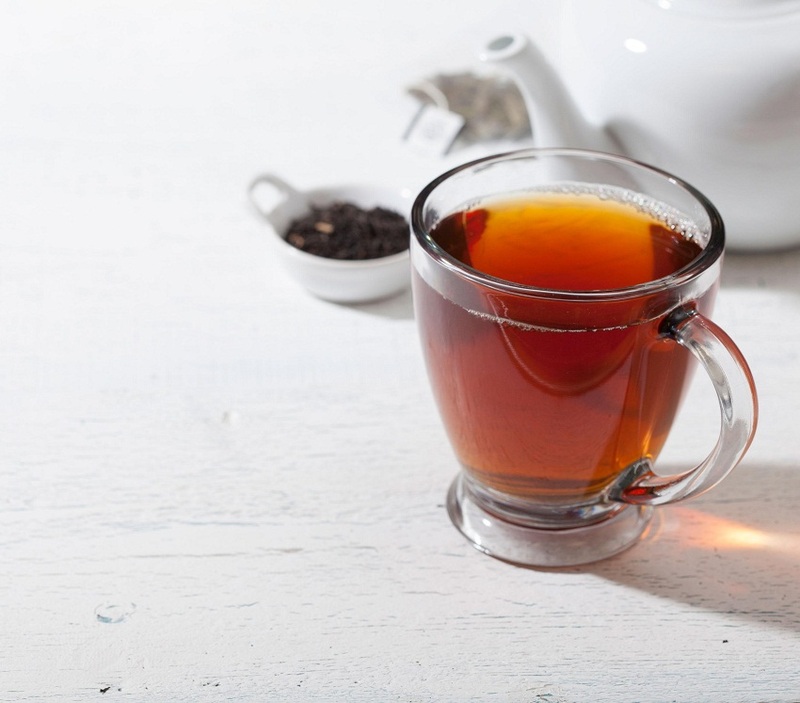 The astringent, tannins in the tea seem to fight against the bacterial action providing relief from sore throats, also inclined to prove useful during seasonal ailments like cold and flu. 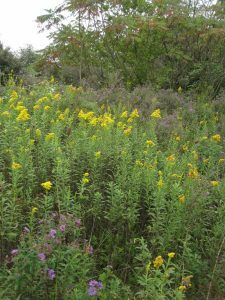 Tea made from sweet goldenrod seems to be an able astringent agent to effectively tackle the problems of a runny nose and sneezing that are common with environmental allergies. According to several studies, the tea’s storage of flavonoids and saponins may stimulate the kidney for an increased flow of urine thereby proving beneficial in combating urinary tract infections or kidney stones. 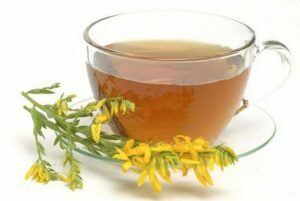 Further, the astringent and antiseptic effect of goldenrod tea help to tighten and tone the urinary system, thus being beneficial against infections of the urinary tract and bladder. Approved by the German Commission E as a flushing out therapy, it also does not lessen the levels of vital electrolytes such as sodium and chloride. The tea may effectively break and eliminate mucus from the lungs, helping to minimize respiratory tract congestion. The tea’s storage of the flavonoid, rutin contributes towards increasing the capillary strength also supporting the circulation of the cardiovascular system.As a hypotensive agent, the tea facilitates an efficient elimination of cholesterol, proteins, and albumins from blood, thereby maintaining a healthy heart. 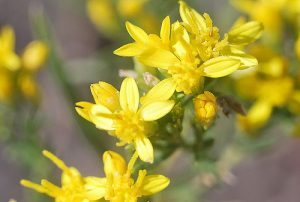 The presence of saponins gives goldenrod antifungal properties, helping it to fight against the Candida fungus. Besides applying the herb topically drinking tea prepared from it would be beneficial in minimizing yeast infections. Serving as a digestive tonic and carminative, the tea may provide relief from indigestion, dysentery, diarrhea and flatulence. By promoting the secretion of bile from the liver, it helps in a better digestion. It is believed that the Native Americans applied the tea on bruises and wounds to get relief. 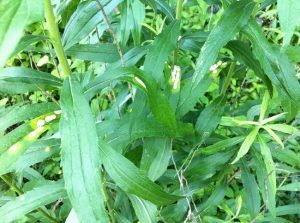 A strong infusion of the herb seems to be beneficial when used to wash sores or ulcerated tissue from toothaches. 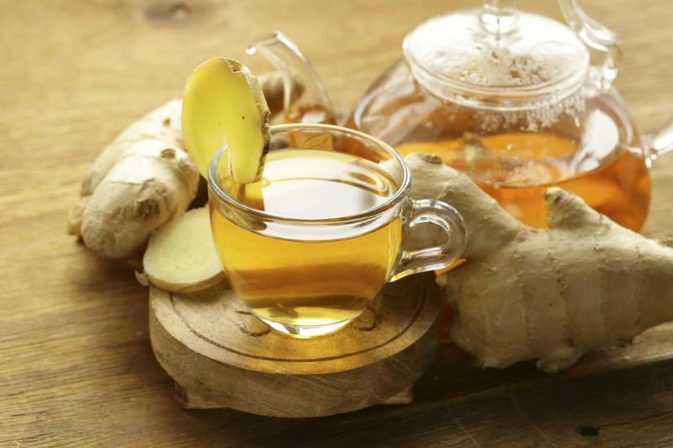 The tea consumed during fever may lessen its severity by opening the pores of skin so as to release sweat. 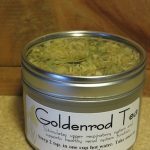 For having goldenrod root tea or goldenrod seed tea, you need to add a handful of the roots or two teaspoons of the seeds to a cup of boiling water and steep. Although the tea does not have any known side effect, overconsumption may lead to stomach disorders such as vomiting and diarrhea. 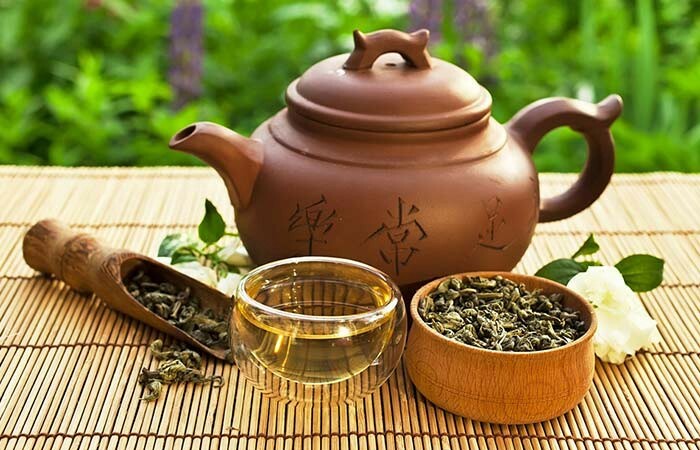 Since not much is known about its use in pregnancy, pregnant and breastfeeding mothers should take the tea only after consultation with the doctor. You can buy goldenrod herb or tea bag online as well as in herbal stores.